For some pregnant women, their decision for their unplanned pregnancy comes down to two options: adoption vs. abortion. Knowing that they cannot raise a child at this point in their life, they start considering between these two unplanned pregnancy options to decide what is right for them. If you are in this situation, you may ask: Should I have an abortion or give up for adoption? Why choose adoption over abortion? What are the reasons for choosing abortion over adoption? Which path you choose when deciding between abortion and adoption in North Carolina will always be up to you. However, adoption professionals like our adoption attorneys at the Parker Herring Law Group PLLC and those at local adoption agencies like A Child’s Hope can help provide the information and support you need to make the best decision for you. To learn more or be connected with a local adoption counselor, you can call 919-821-1860 or contact our law firm online. If you are considering putting a child up for adoption instead of abortion (or vice versa), the first step is researching both options so you are fully educated. Below, find some basic information about each unplanned pregnancy option. Abortion, like adoption, is a serious decision to make. This choice is one that will affect the rest of your life, so it’s important that you do extensive research on abortion before you decide to complete this procedure. What is the Abortion Process? There are typically two ways you can receive an abortion: through a surgical procedure by a medical professional or at home with an abortion pill. Whether you can complete one or both of these procedures will be determined by your personal health situation and how far along you are in your pregnancy. Both procedures are designed to terminate a pregnancy by causing a miscarriage, which is either expelled naturally with the abortion pill or by a medical professional in a clinical environment. In North Carolina, you can obtain an abortion before your 20th week of pregnancy. If you are a minor, you will need the consent of a parent or guardian before you can complete this procedure. On average, an abortion can cost from $500 to $2,000. If you are considering choosing adoption over abortion, you should always learn more about the adoption process to determine whether it is the right choice for you. Adoption can be a very positive experience for all involved, and working with an experienced professional like the Parker Herring Law Group PLLC can help make sure you meet your personal goals for your adoption. If you choose adoption rather than abortion in North Carolina, you will be in charge every step of the way. You will be able to choose the adoptive family for your baby, what kind of contact you wish to have with them, what you want your hospital stay to look like, and more. Your adoption professional will guide you through your adoption to ensure all of your personal goals and needs are met. Even if you start creating an adoption plan, you are never obligated to choose adoption until you are 100 percent sure it is right for you. When Can I Place My Baby for Adoption? You can choose to start your adoption plan at any point in your pregnancy. You can also choose to place your child for adoption after you give birth at the hospital, as well. Whenever you start your adoption process, your adoption professional will provide the same amount of services to help you create an adoption plan that’s right for you. While you can start an adoption plan at any point in your pregnancy, you cannot legally place your baby for adoption and sign your adoption consent until after you have given birth. Only after you sign your consent will your adoption decision be final. Adoption is always completely free to prospective birth mothers. In addition, you may receive financial assistance to help cover your living and pregnancy expenses during your adoption process. They want to give their baby a chance at a happy, healthy life with parents who desperately want a child and often can’t have one on their own. They want the chance to develop a relationship with their baby through open adoption, even if they cannot be a parent themselves. They cannot afford an abortion and instead choose the free process of adoption. They are too far along in their pregnancy and cannot safely or legally have an abortion. They do not believe in abortion but are not ready to be a parent. They do not want to experience a full-term pregnancy and the childbirth process. They do not want anyone to know about their unplanned pregnancy. They know their baby will have a health issue that will detrimentally affect his or her quality of life. They want to “get rid of” their unplanned pregnancy quickly, without first taking into account the possible emotional tolls of abortion. Deciding to abort or put a baby up for adoption is an incredibly difficult decision, and it’s only one that a woman should make after she has fully researched all of her unplanned pregnancy options. It’s important to understand the pros and cons of each option before committing to one that will change your life forever. Fortunately, there are many professionals that can counsel you through this decision completely for free, with no obligation to choose adoption unless you’re certain it’s right for you. 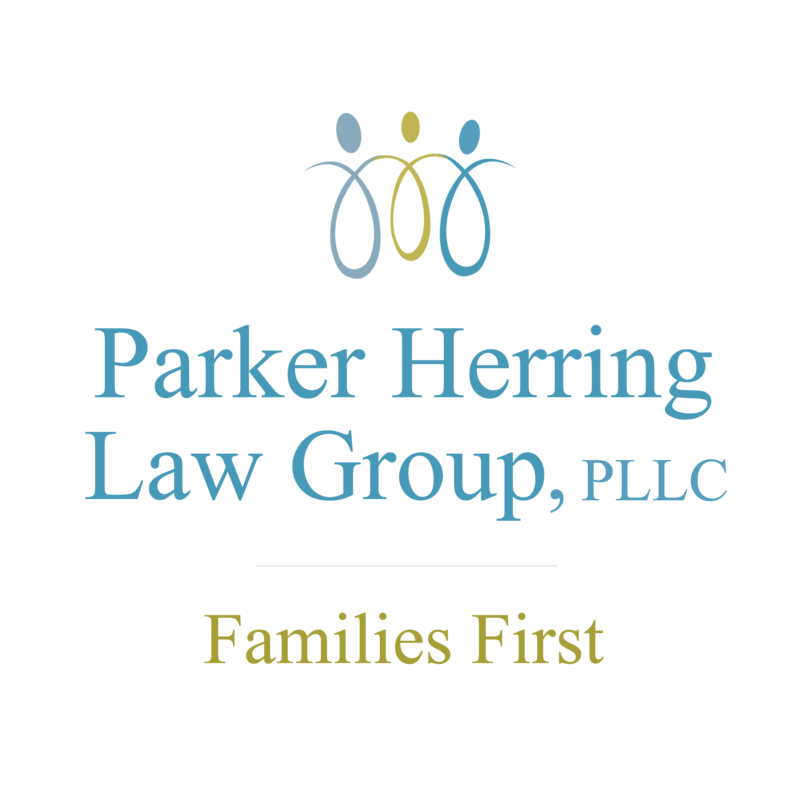 The attorneys at the Parker Herring Law Group PLLC can always explain the legal process of adoption to help you learn more, as well as refer you to a local adoption counselor for any options counseling that you may need. If you are wondering why to give a baby up for adoption and not complete the abortion process, we encourage you to contact our professionals today.